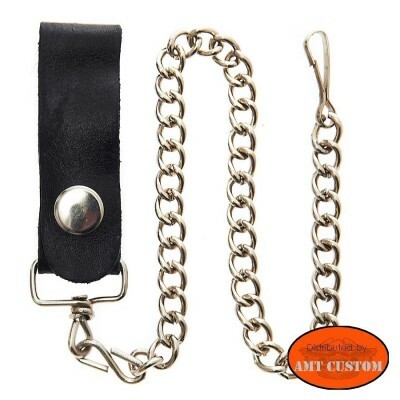 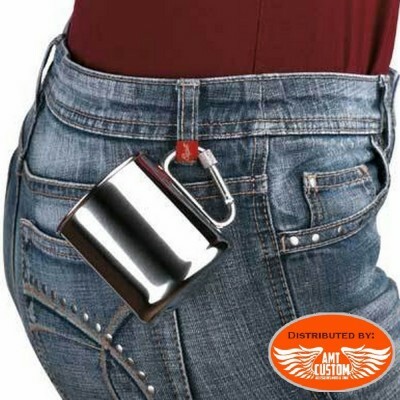 Pocket cup with steel carabiner. 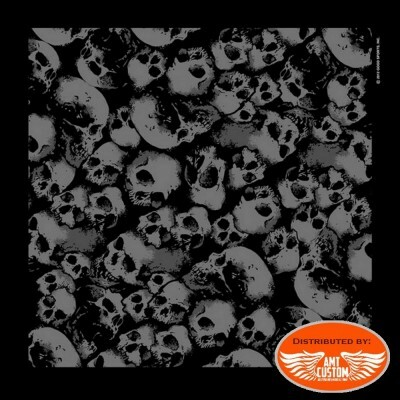 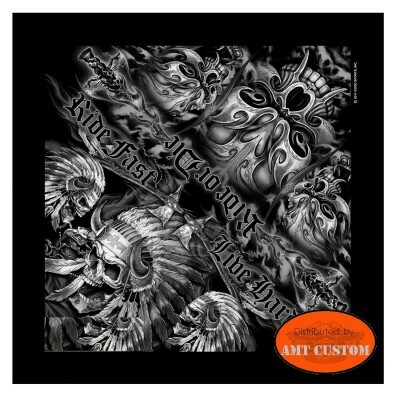 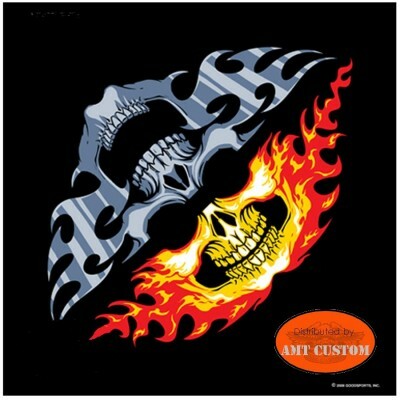 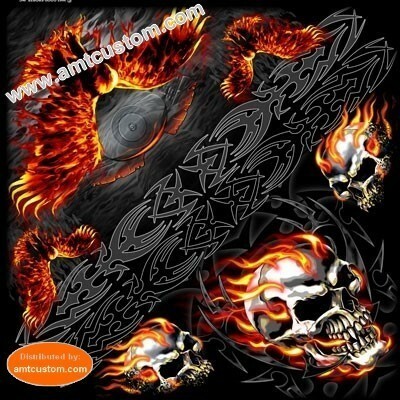 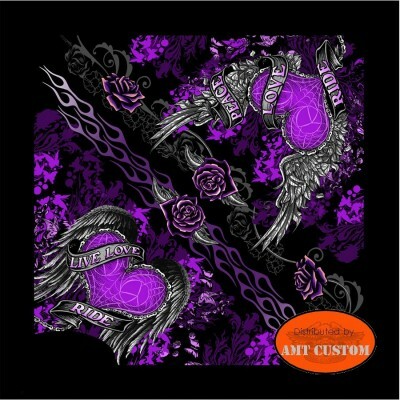 Skulls black scarf bandana biker - Protect your head or your neck! 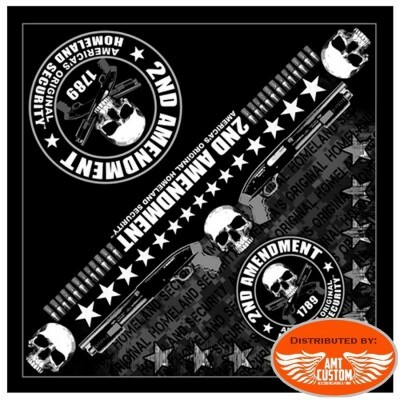 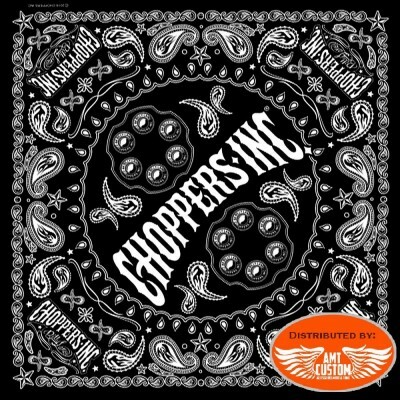 Click on tab "MORE INFO"
Bandana foulard Western. 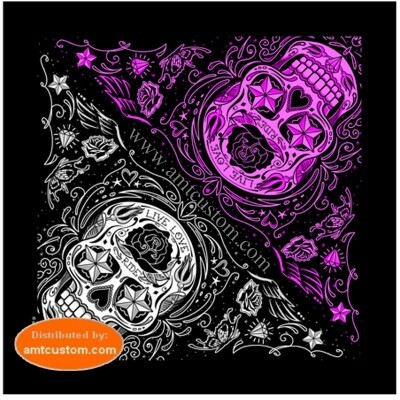 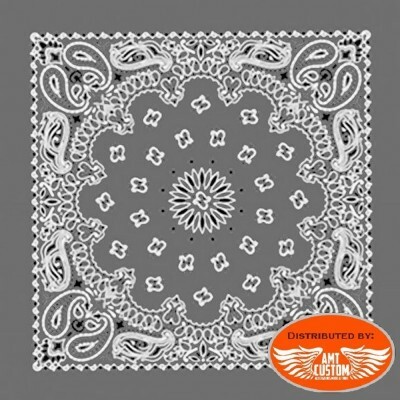 - Bandana foulard 100% western. 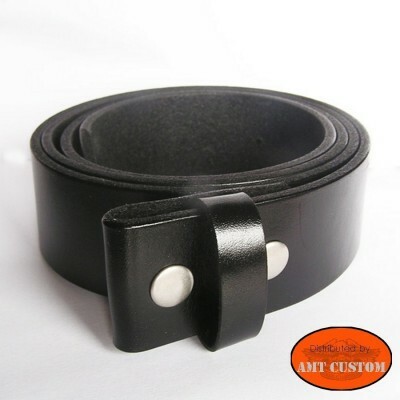 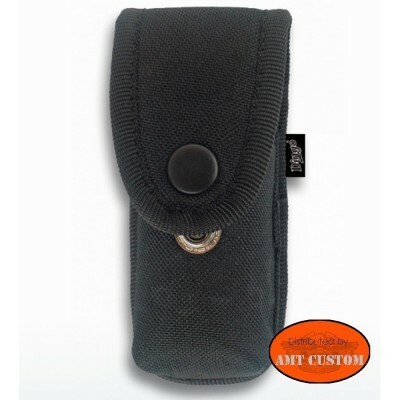 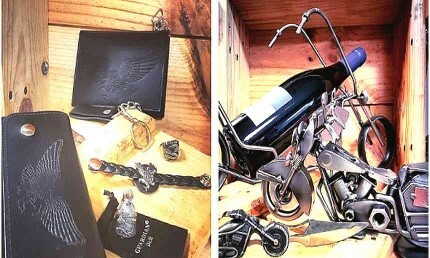 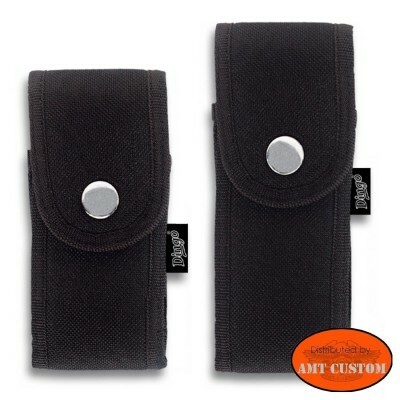 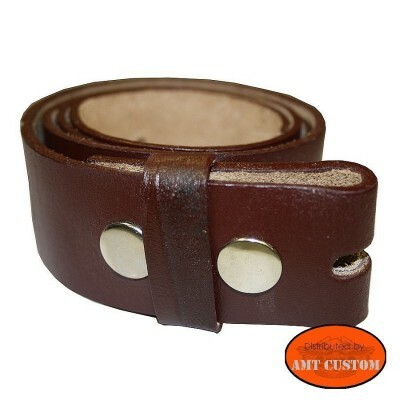 Pocket knives Biker Case... - Adjustable case for small and large knife. 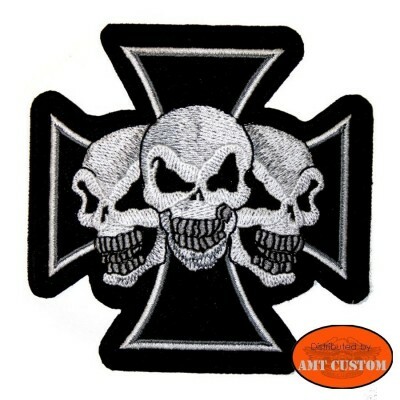 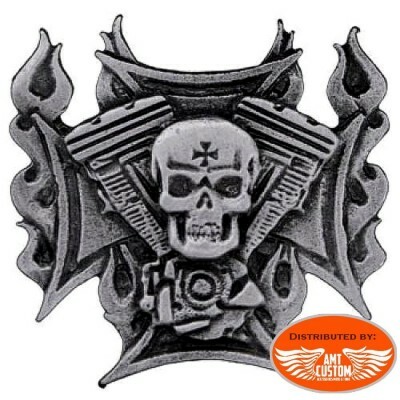 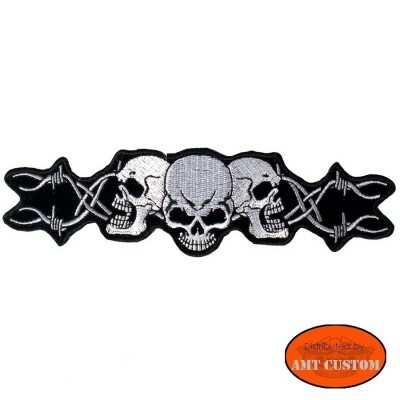 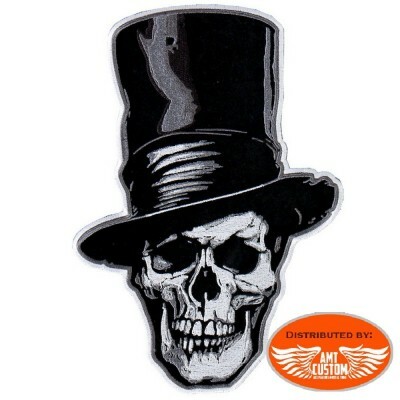 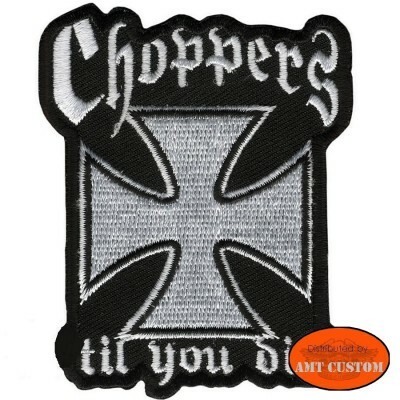 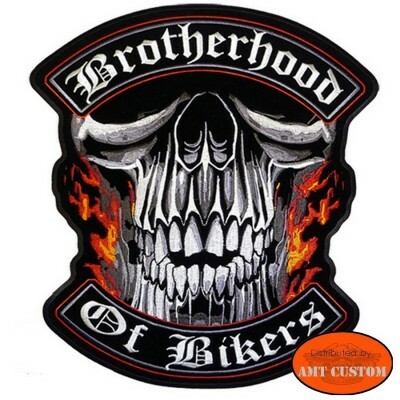 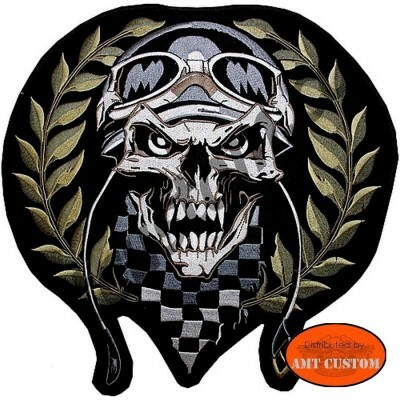 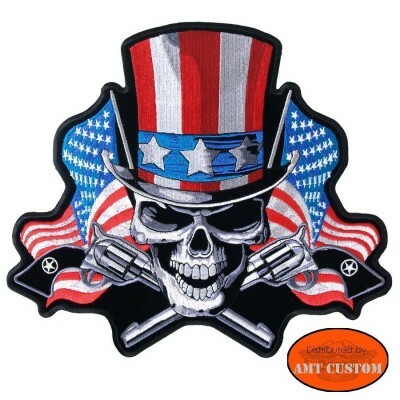 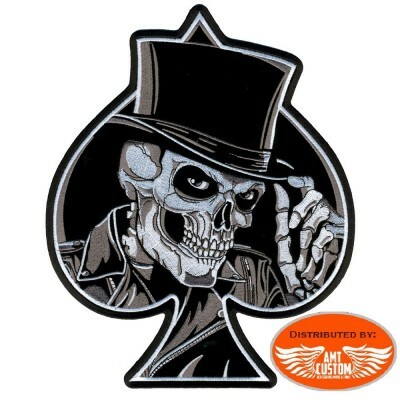 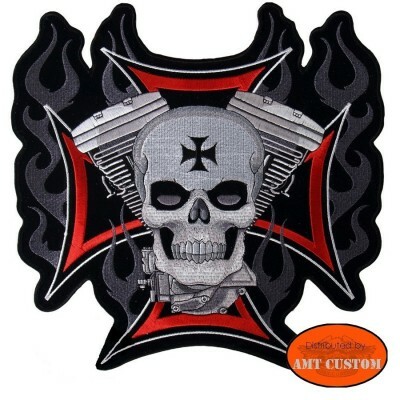 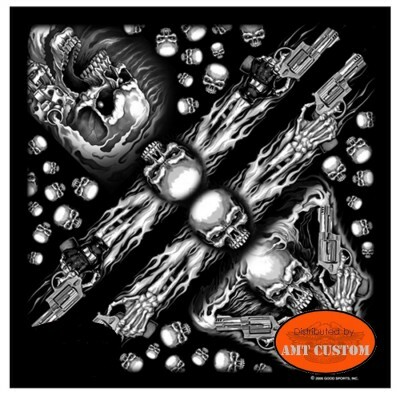 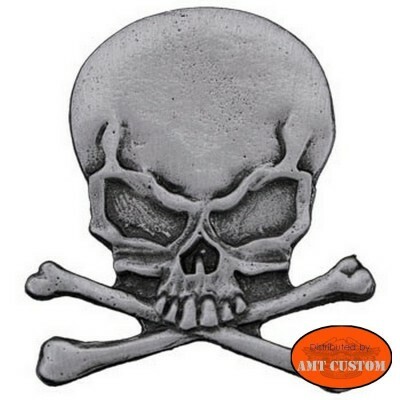 Skull matltese cross biker's Patch. 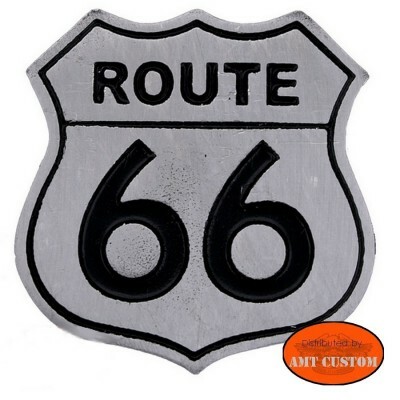 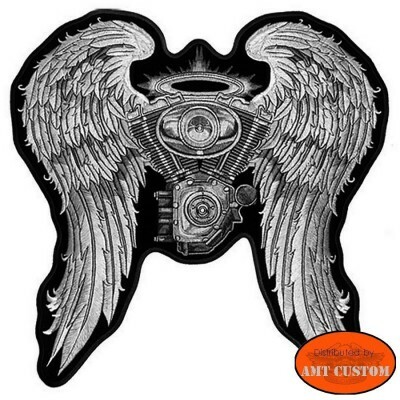 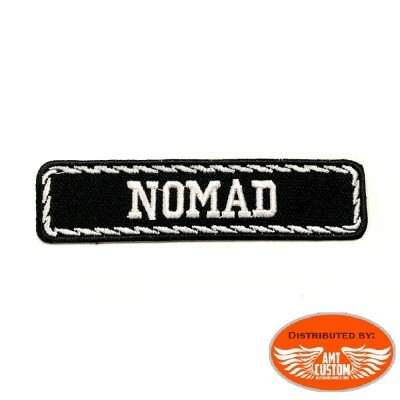 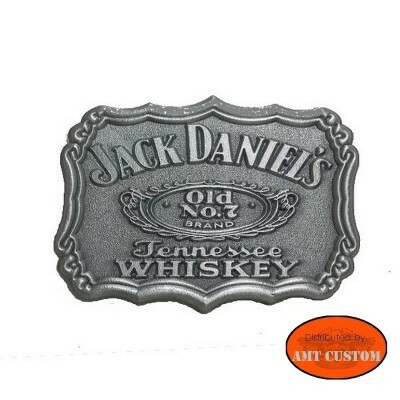 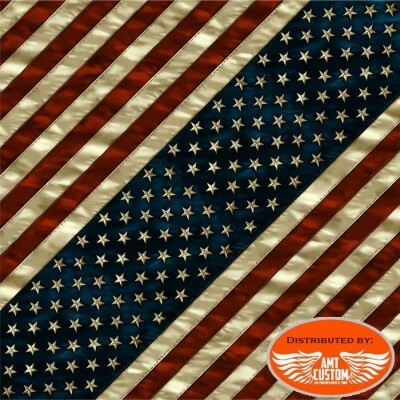 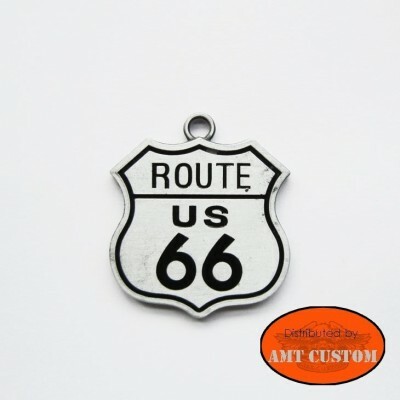 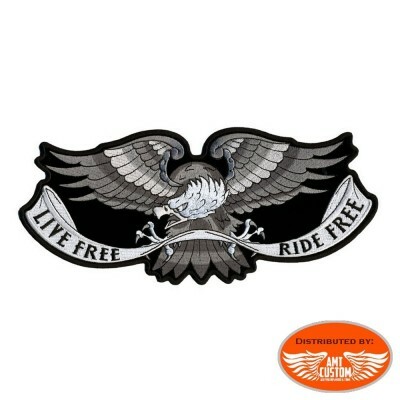 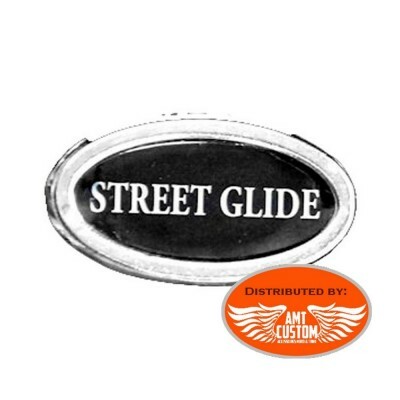 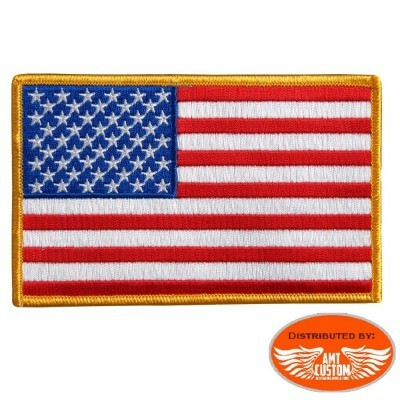 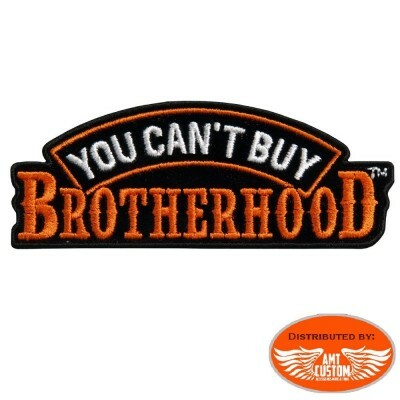 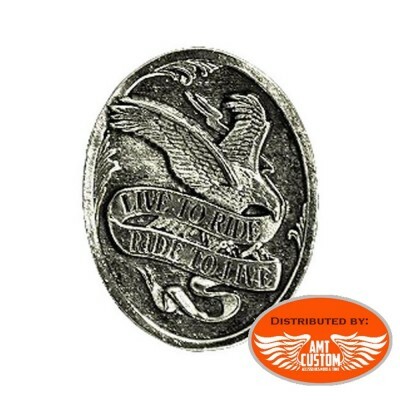 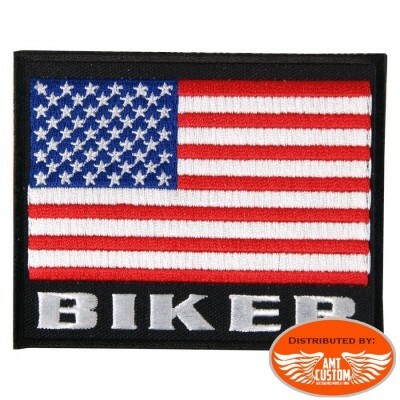 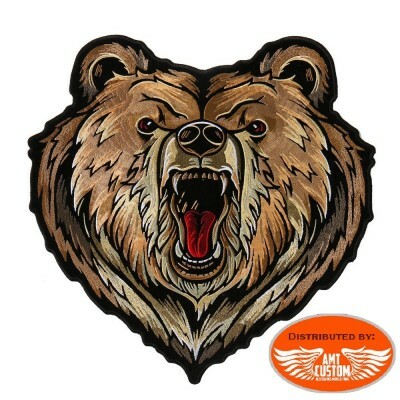 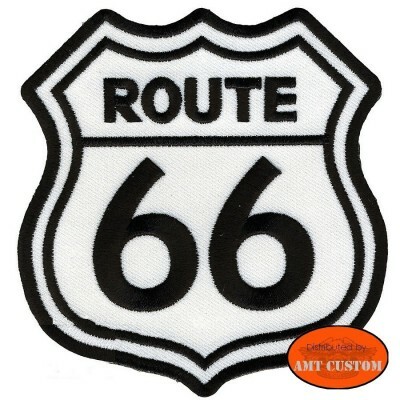 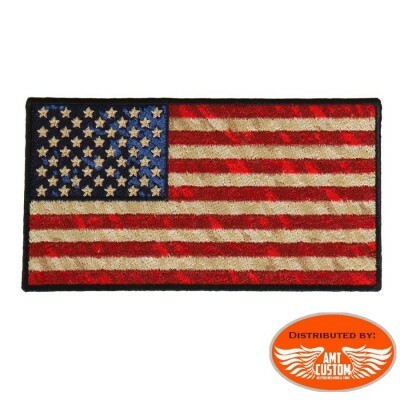 Biker Route 66 winged badge patch. 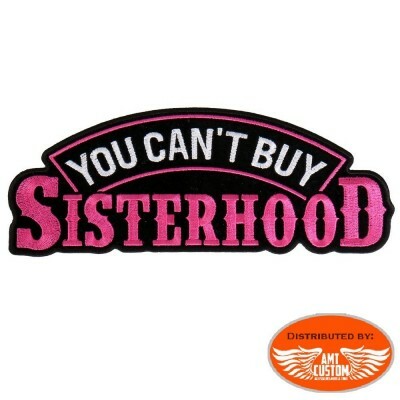 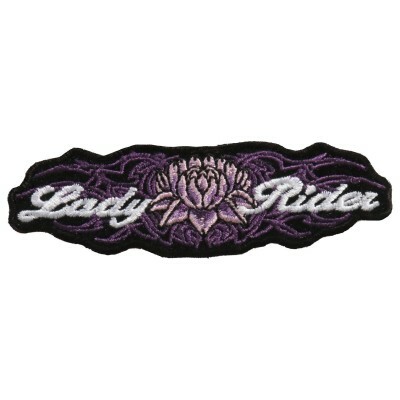 Lotus Flower Lady Rider biker's Patch. 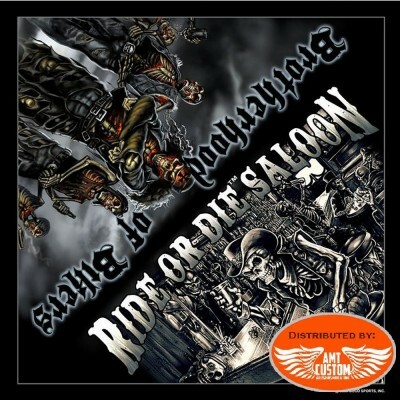 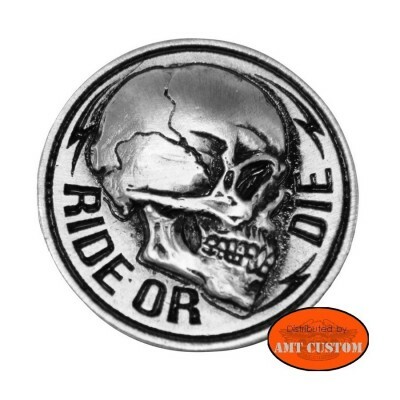 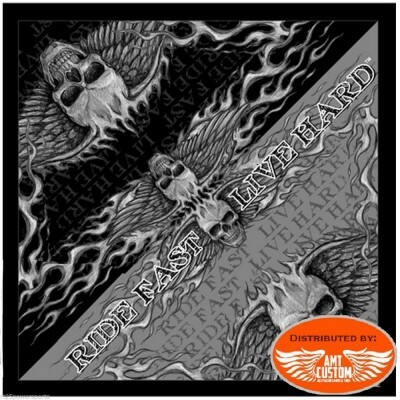 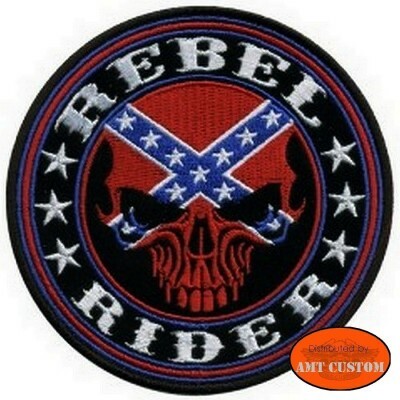 Star Skull Ride Free Biker's Patch. 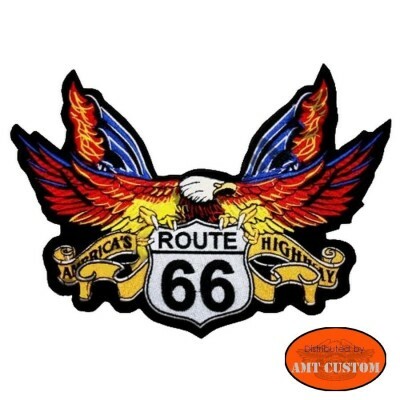 Eagle Route 66 Patch . 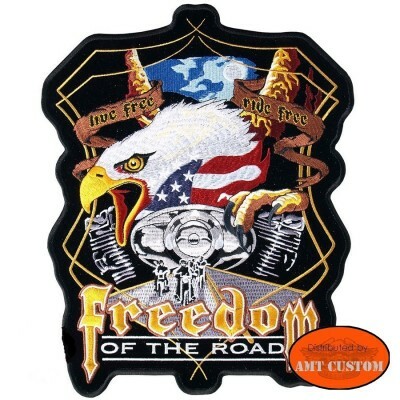 Eagle live free ride free biker Patch jacket vest - For jacket, vest, tee-shirt... Click on tab "MORE INFO"
Brown belt for universal removable buckle. 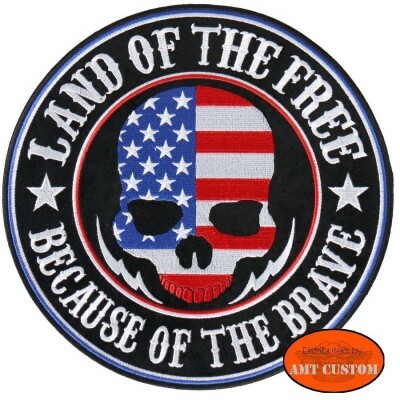 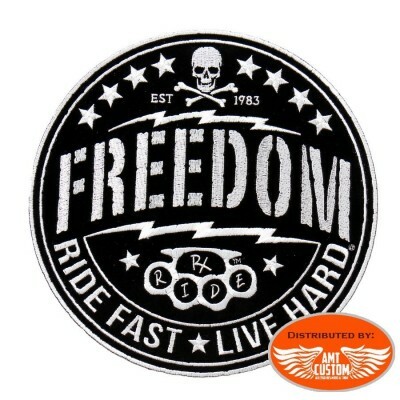 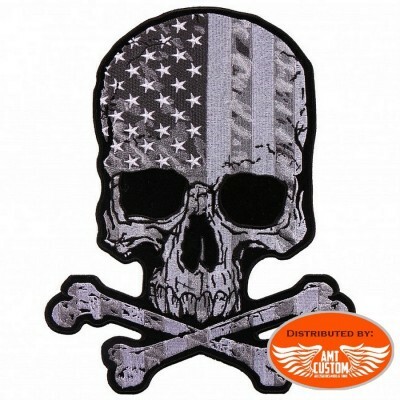 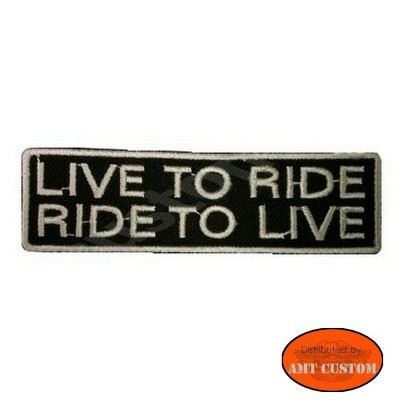 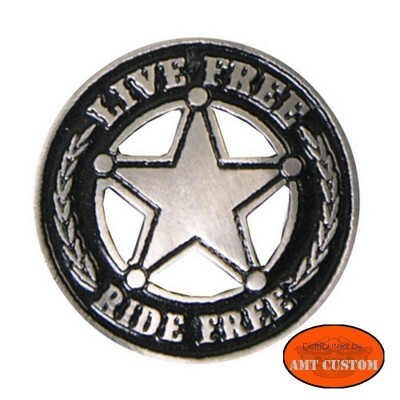 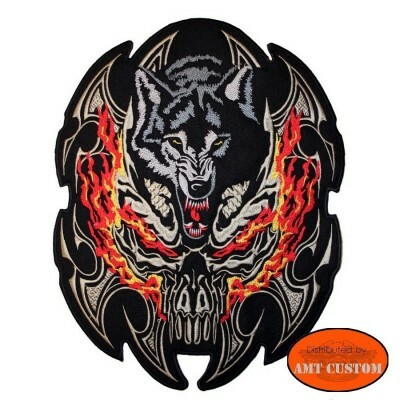 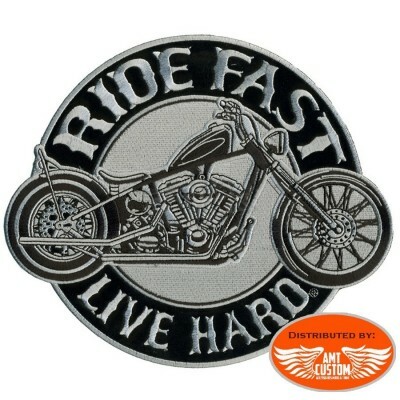 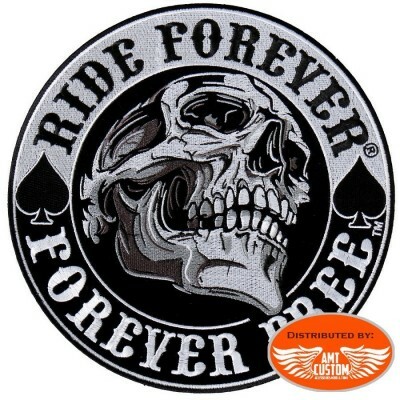 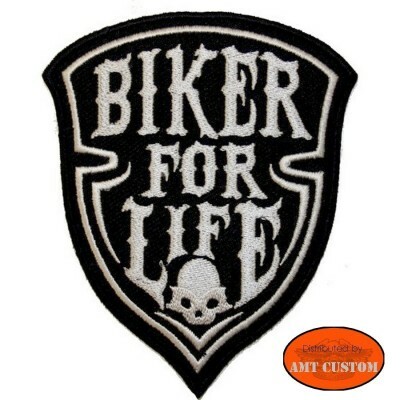 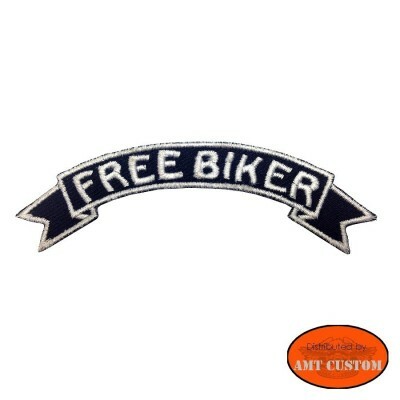 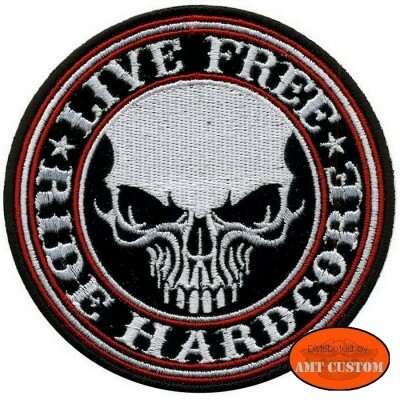 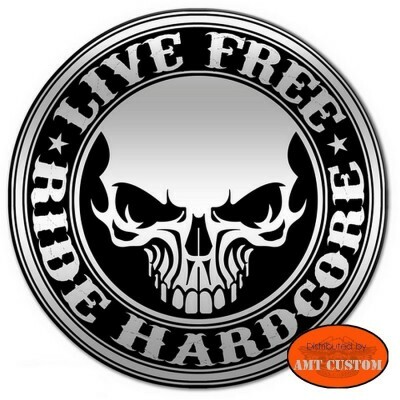 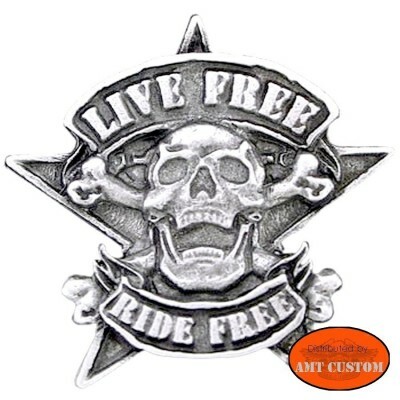 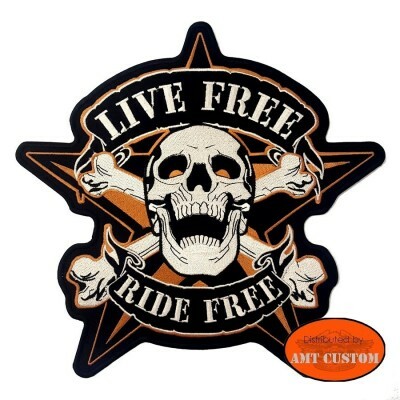 Skull Live Free biker's Patch. 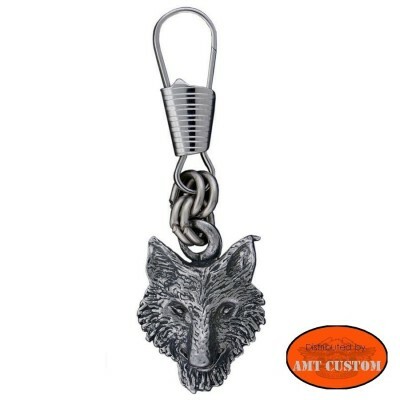 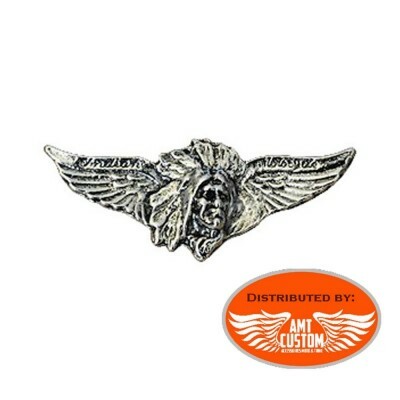 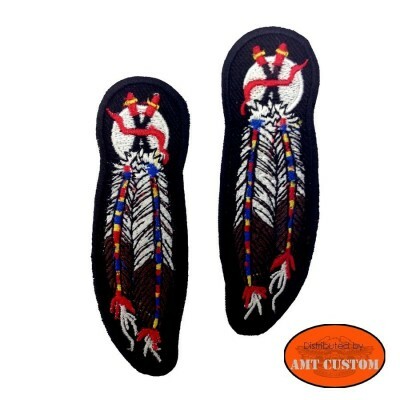 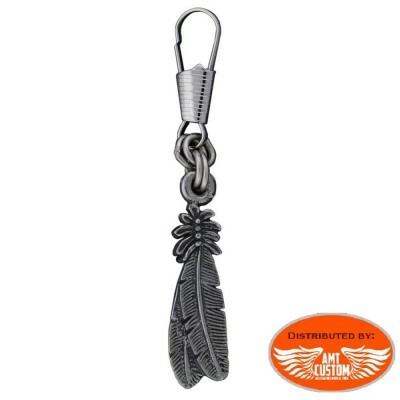 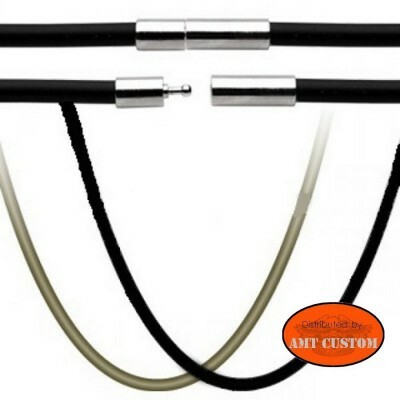 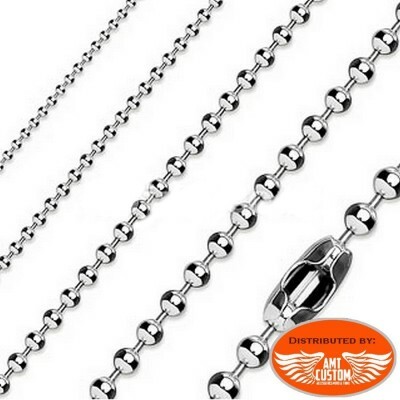 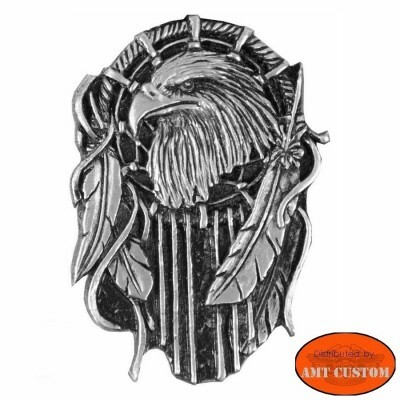 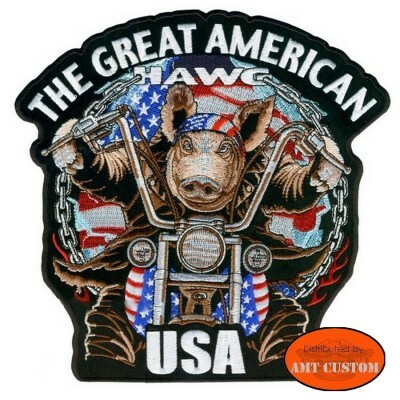 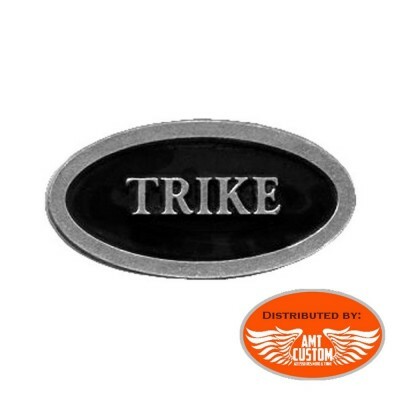 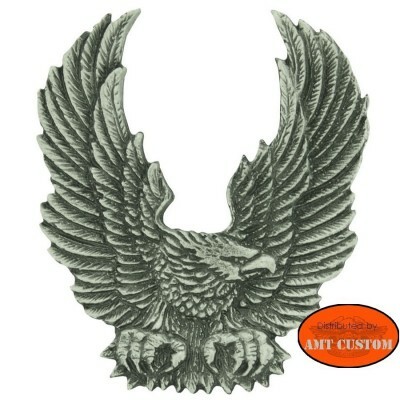 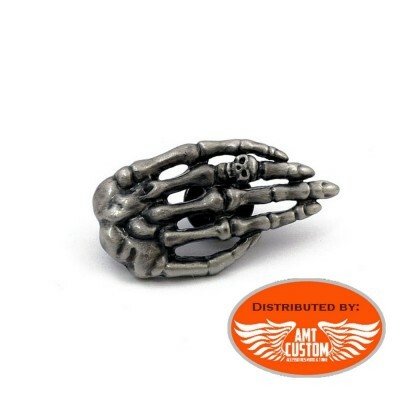 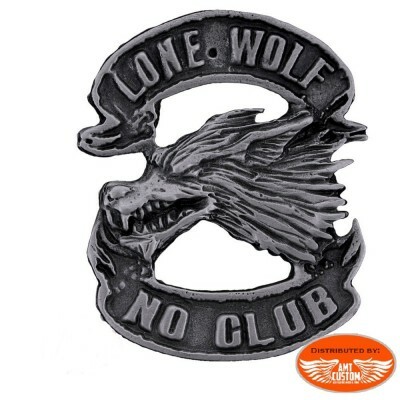 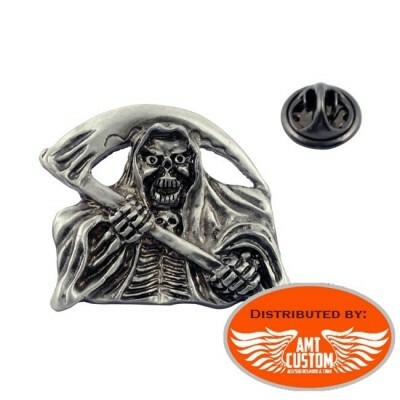 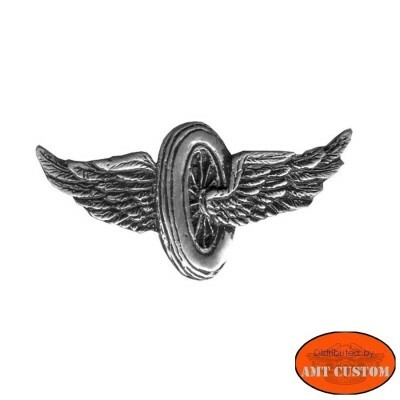 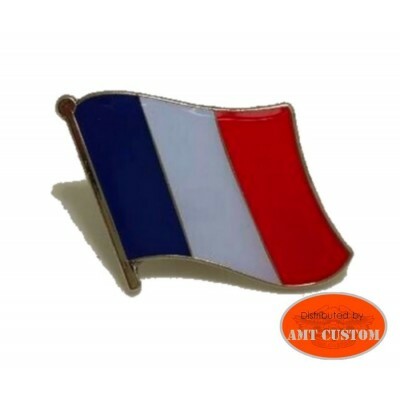 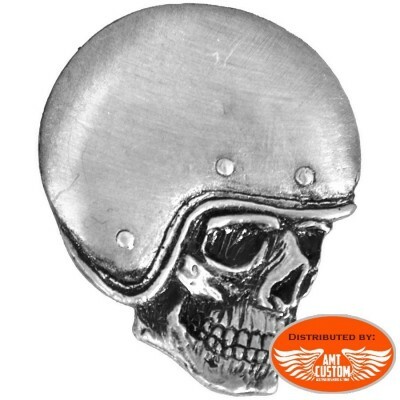 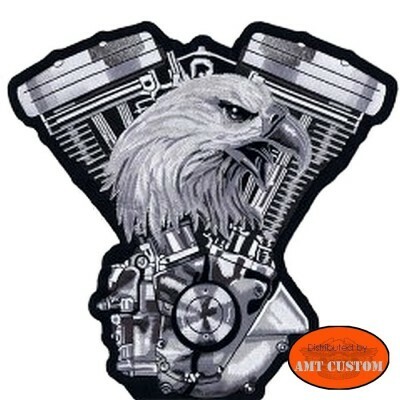 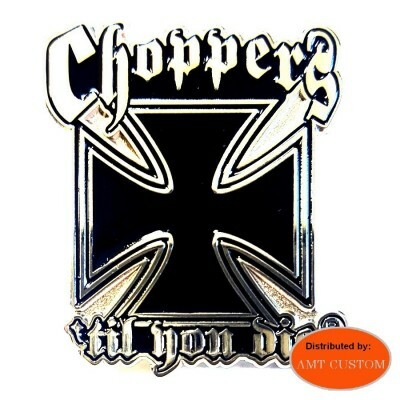 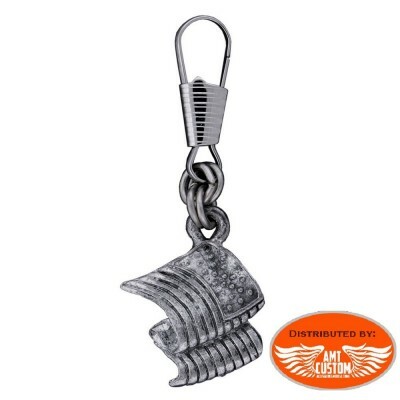 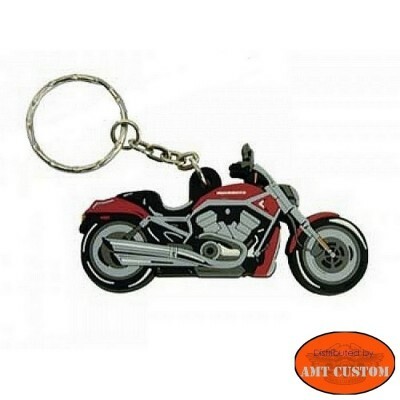 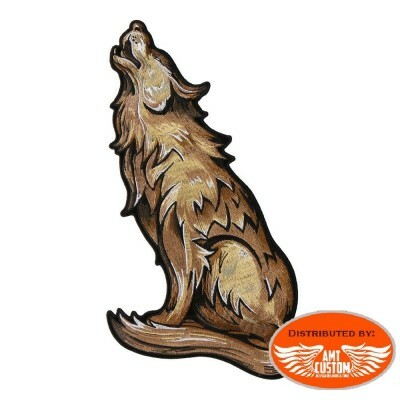 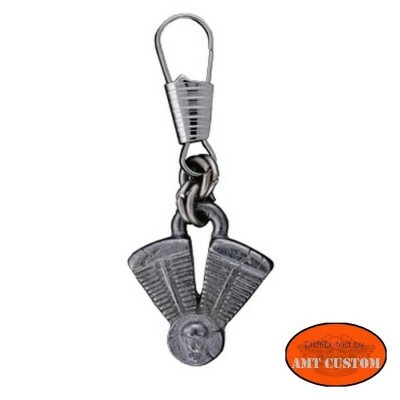 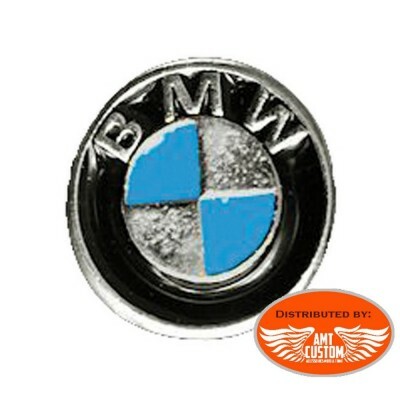 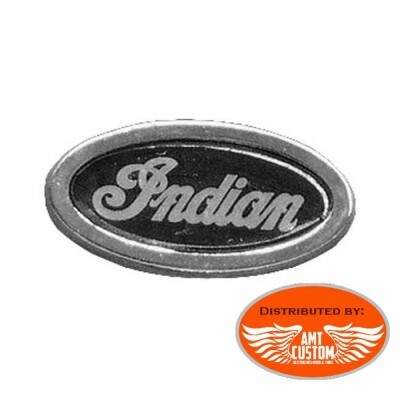 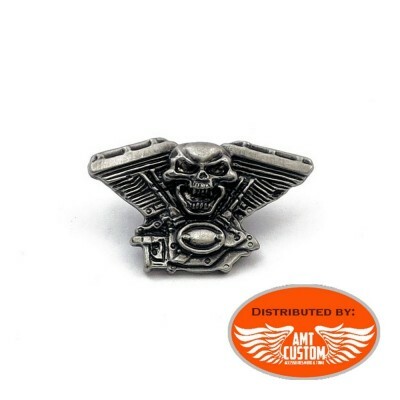 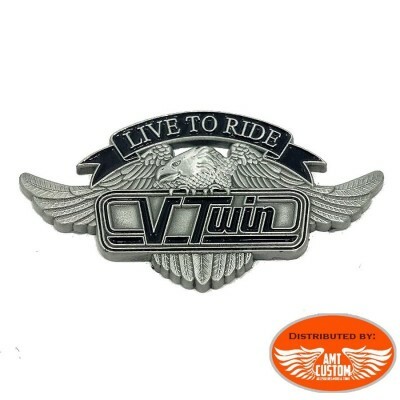 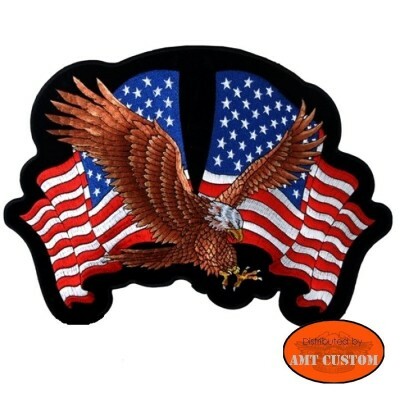 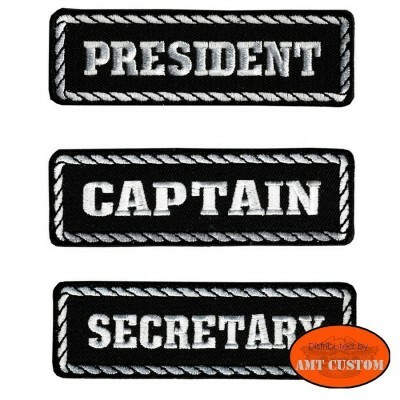 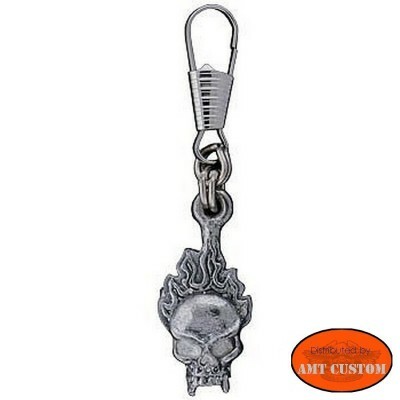 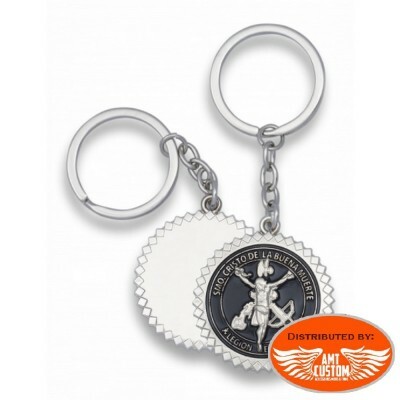 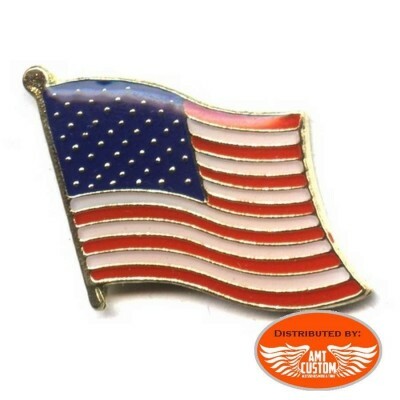 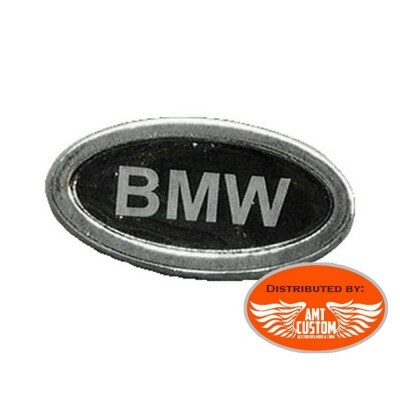 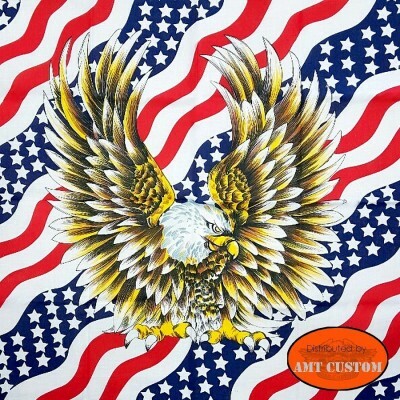 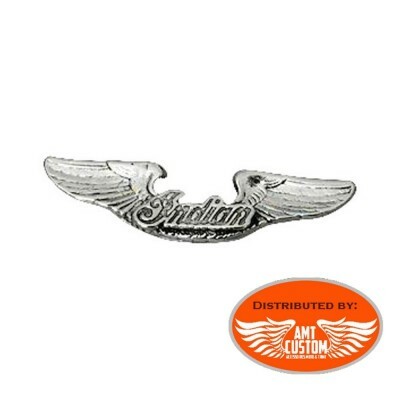 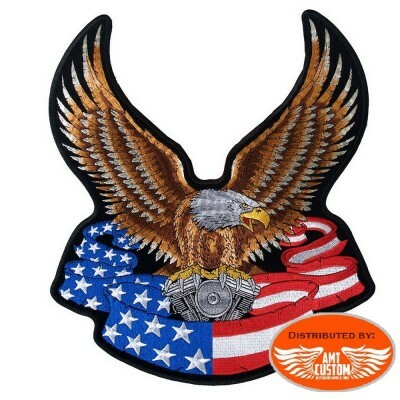 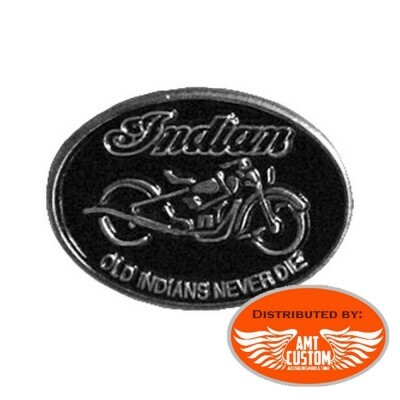 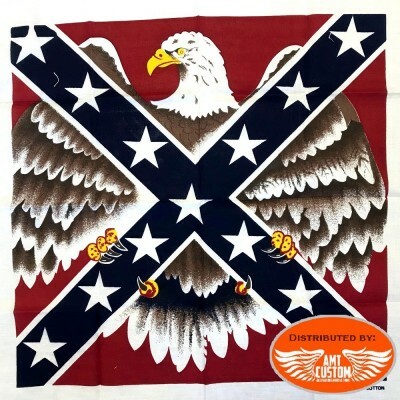 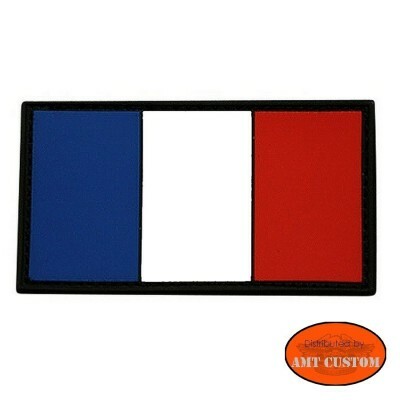 Eagle Vtwin pin's - Pin's for vests, jackets, T-Shirt. 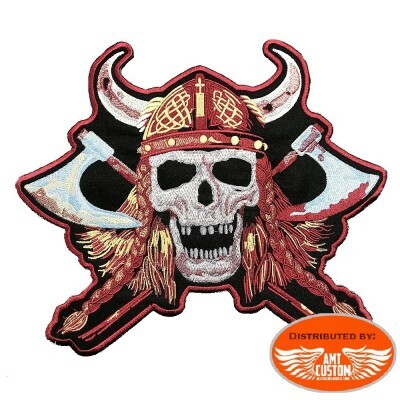 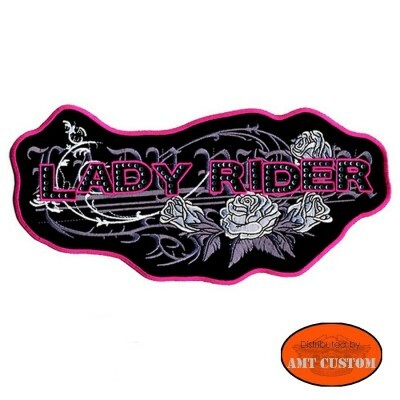 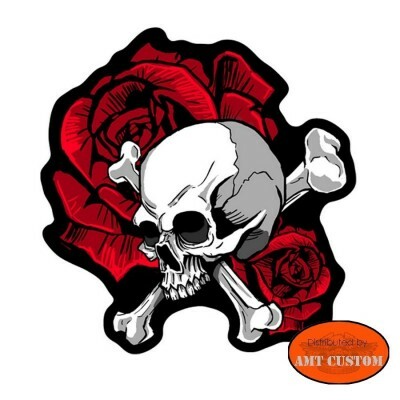 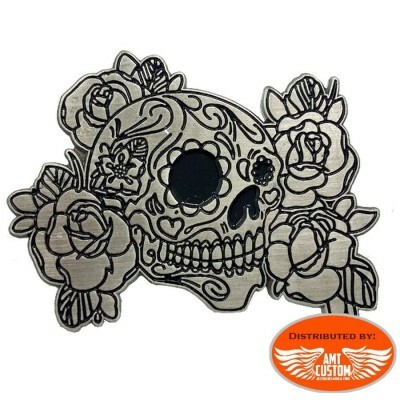 Skull bones and roses lady rider Patch. 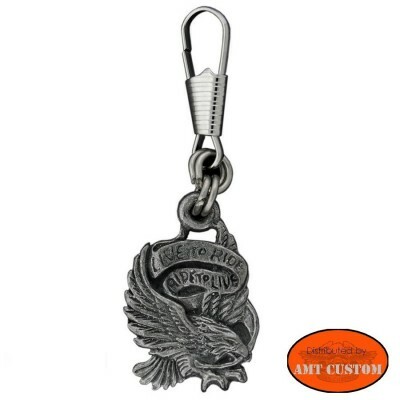 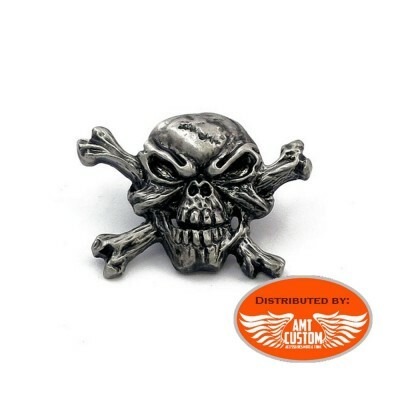 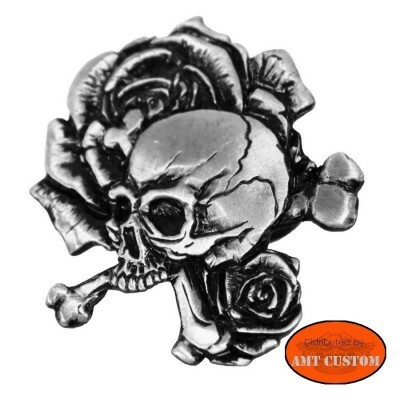 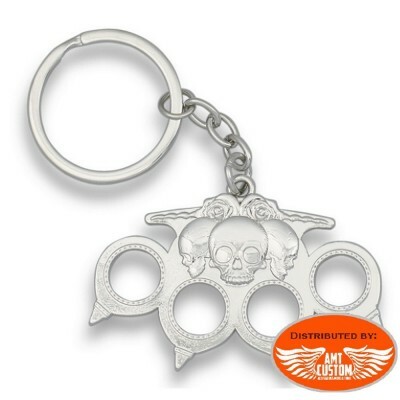 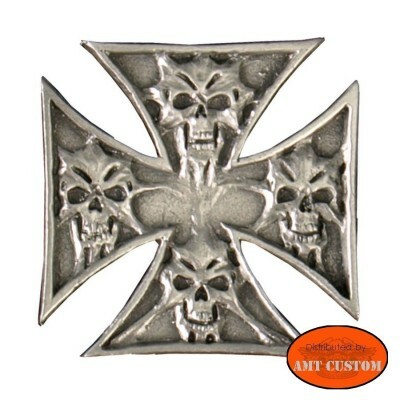 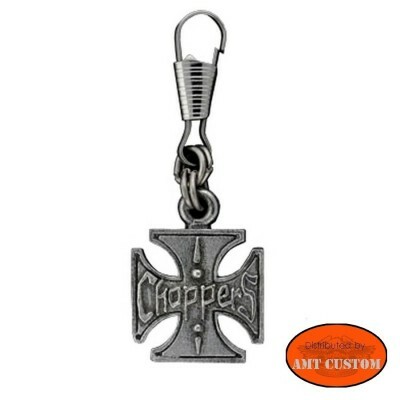 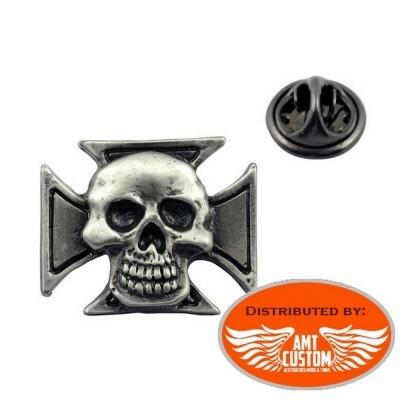 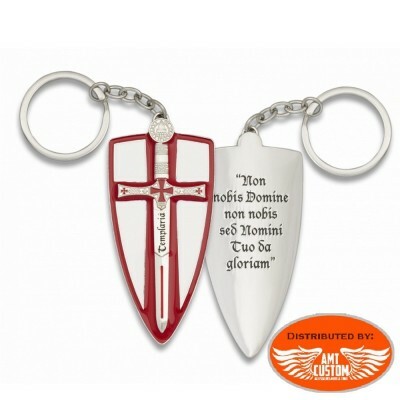 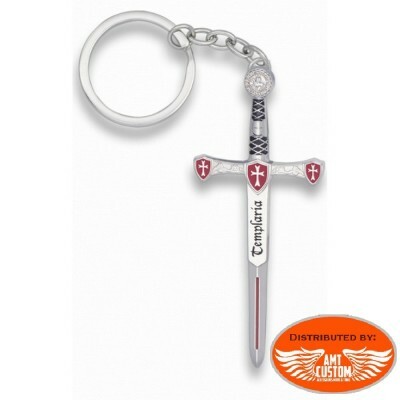 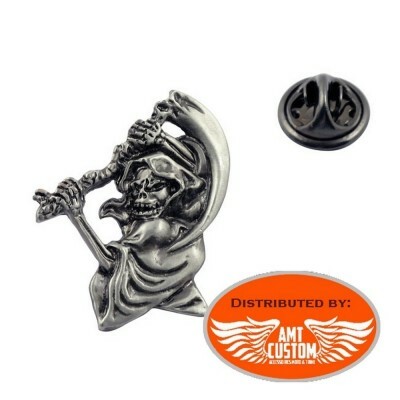 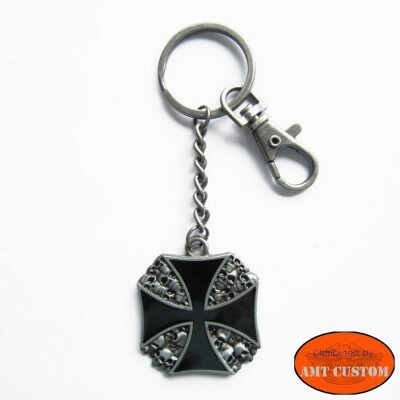 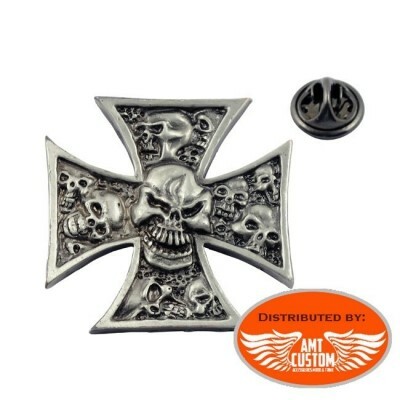 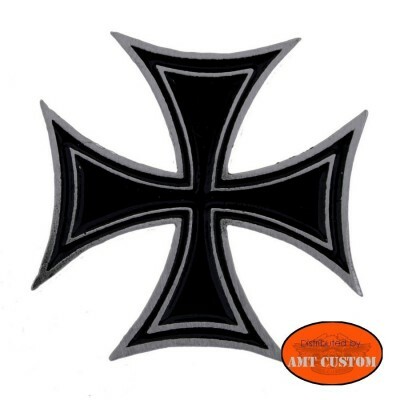 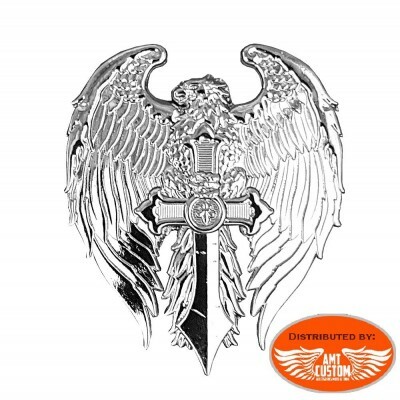 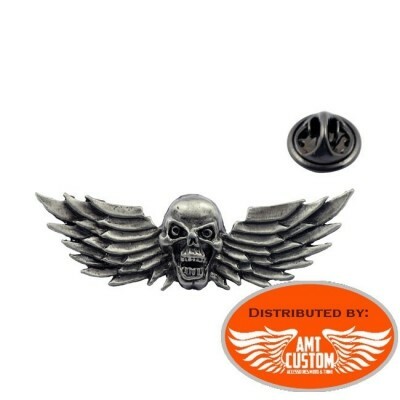 Sword eagle biker pin's - For vests, jackets, T-Shirt. 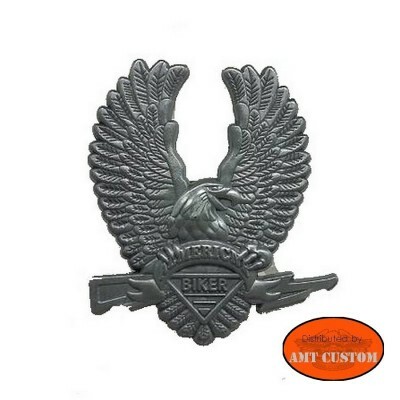 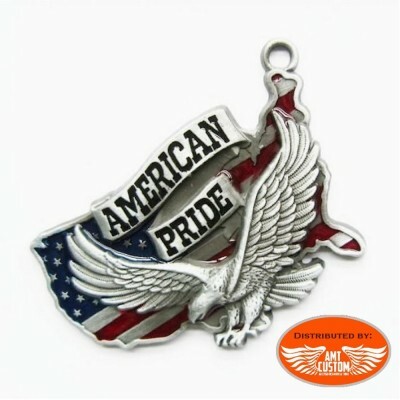 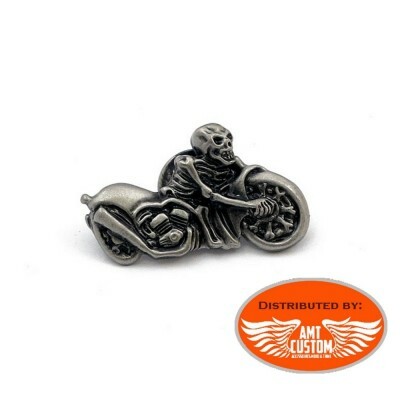 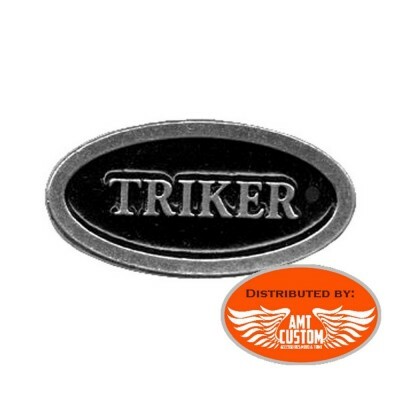 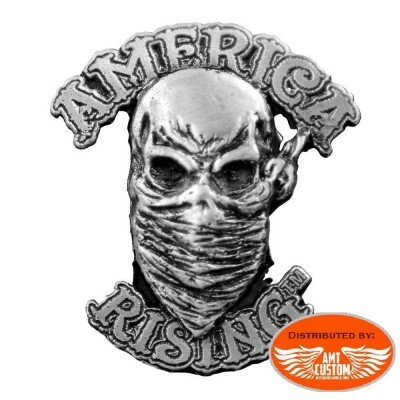 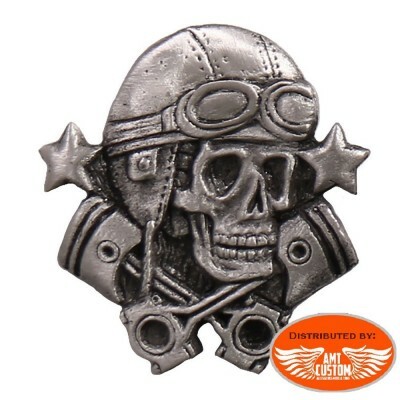 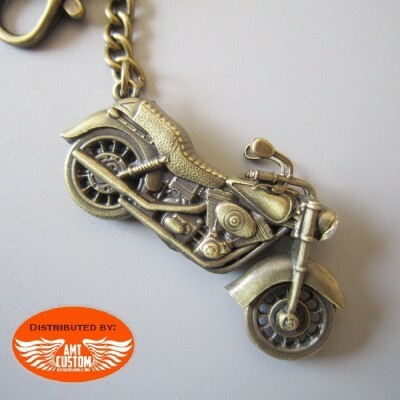 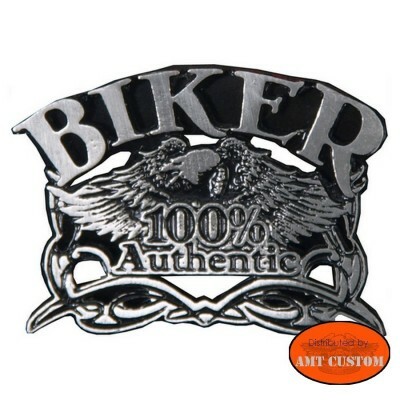 Badge 100% biker Eagle Pin. 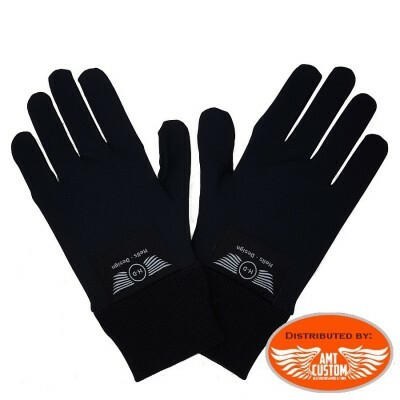 Under thermal winter gloves for biker - Under thermal gloves with silk touch. 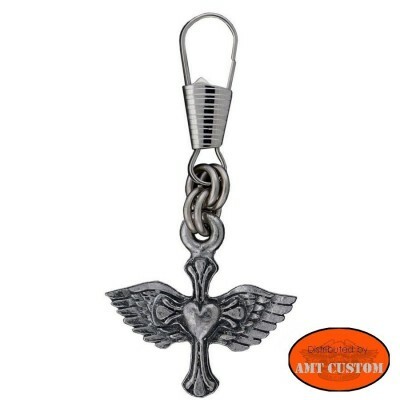 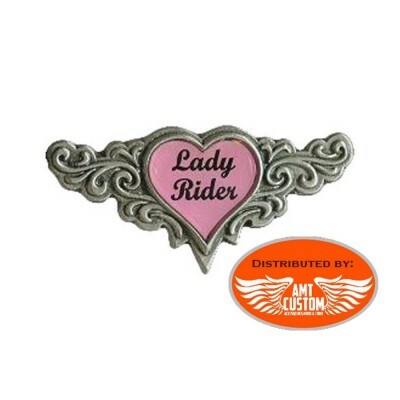 See the tab "MORE INFO"
Pin lady rider heart wings See details in "READ MORE ..."
Pin lady rider ornamented flower See details in "READ MORE ..."